Yahoo News UK and News Associates have teamed up to help bring more diversity into journalism. Yahoo News UK chose the UK’s number one NCTJ journalism school to help select talented young individuals who they will put through the NCTJ as part of their scheme to increase diversity in their newsroom. The initiative has been designed in conjunction with the Media Trust. 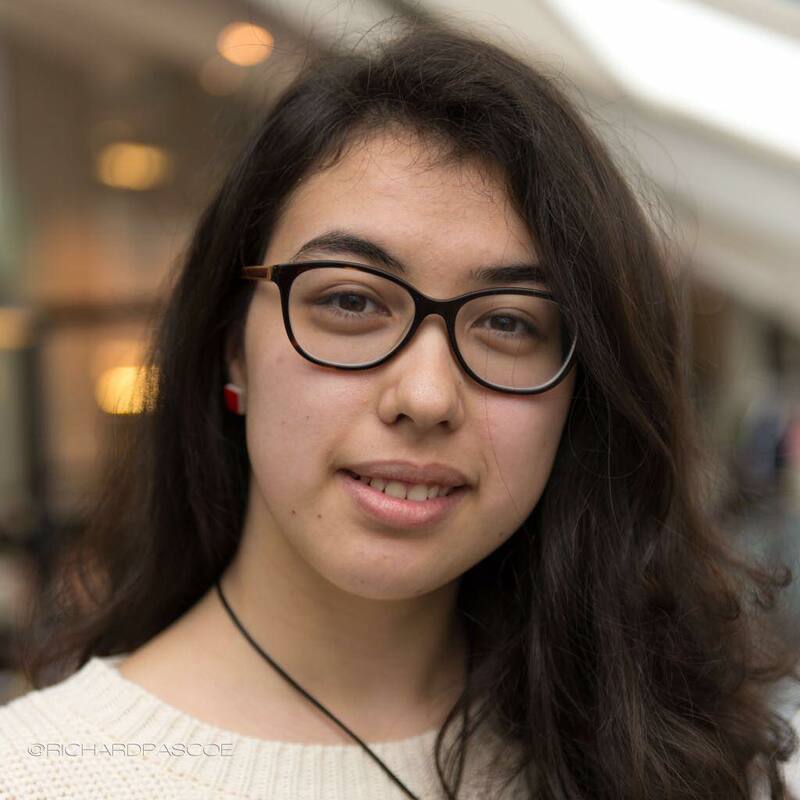 The budding journalist who came out on top at the assessment day will study for their NCTJ at News Associates and get the chance to land a job at Yahoo News UK. Stephanie Harris started on our fast-track course in London in September 2018. Stephanie said: “I would choose going to News Associates over doing a Masters any day. “Not only is it shorter, all the lessons are focused entirely on potential skills you can apply immediately to the workplace. “The people here are on your side, you can tell that they want you to succeed. “Everyone is incredibly patient and understanding. Yahoo UK editor-in-chief Nick Petche said: “We are thrilled to have Steph getting access to the high-quality training offered by News Associates. “A good grounding in the skills taught there gives her every opportunity to succeed in her career. An impressive 84% of our full-time trainees achieved the highly sought-after gold-standard NCTJ diploma in the last academic year – a staggering 64% higher than the national average gold-standard pass rate of 20%. To get the industry-recognised gold-standard diploma trainees need A-C in all their modules and 100wpm shorthand. News Associates deputy managing editor Graham Dudman said: “We are delighted Yahoo News UK has selected us as a training partner. Yahoo News UK isn’t the only major news outlet to pick us to train their journalists. Read about our work with the Daily Mail, The Times, The Sunday Times and The Sun.